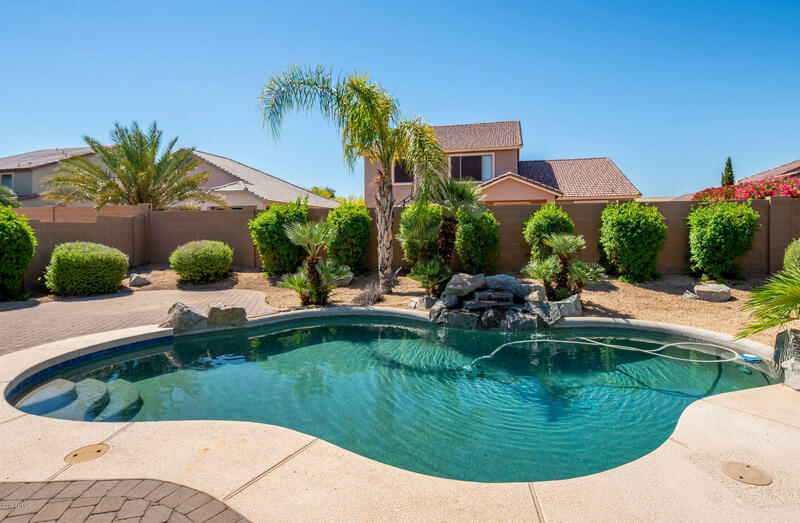 Below are listings for Phoenix including Cave Creek, Anthem, New River and Desert Hills. ⬇ Use the change search button to create your own customized search. "Welcome to Romley Estates, a Copper Sky Homes community. 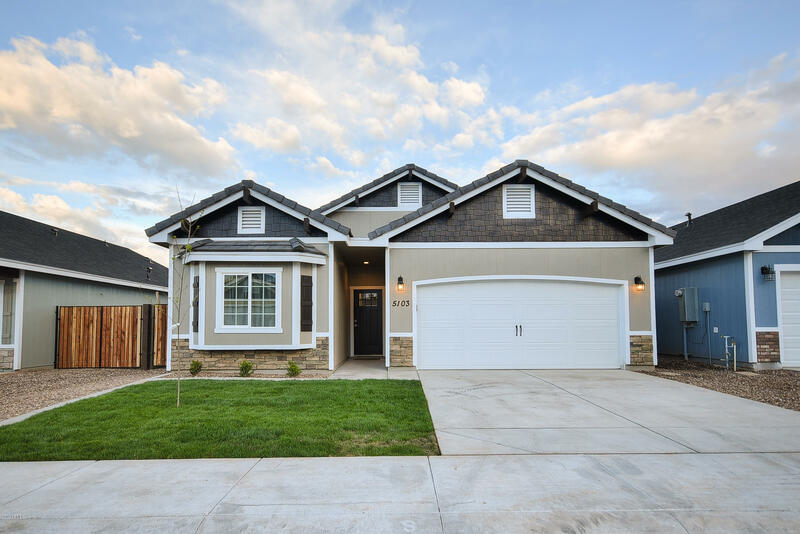 4 bed/2 bath and 1,470 sqft. Loads of included features like granite counter tops, kitchen islands, stainless steel appliances, tile showers and much more. 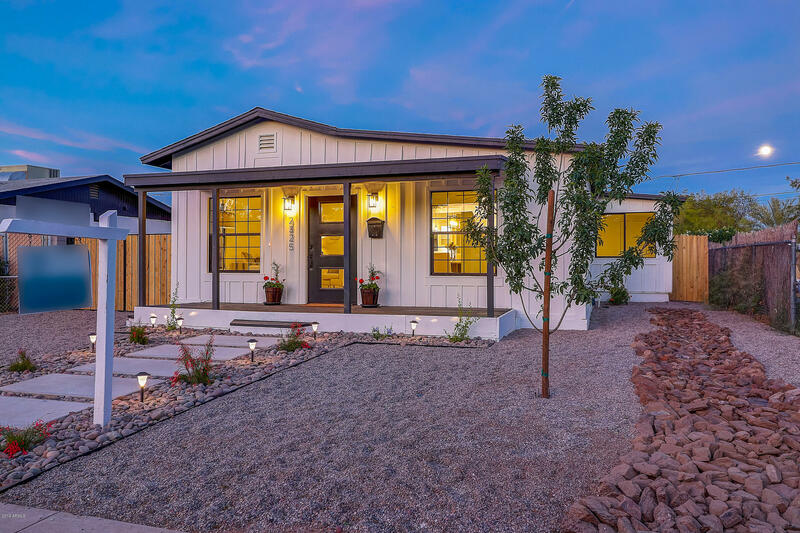 These are beautiful craftsman homes designed for the modern family. Open floor plans, Huge kitchens amazing bathrooms and superb designer details. Quick move-ins available." 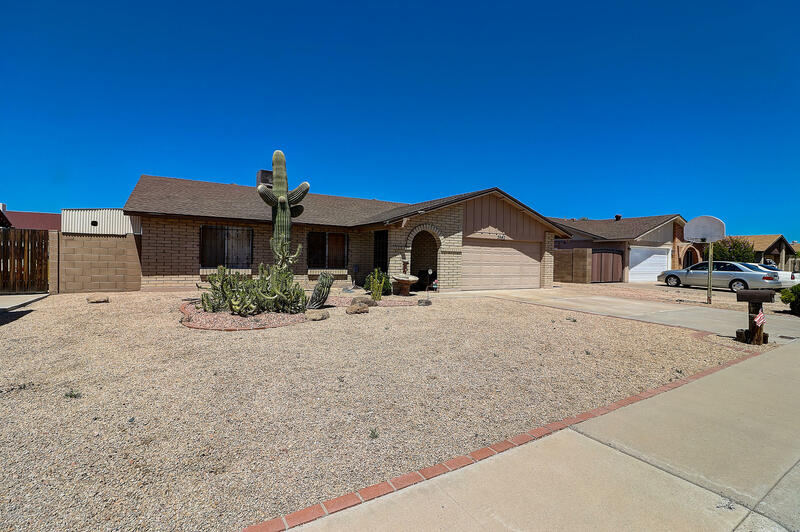 "Beautiful Mid century 5 bedroom, 3 bath, home in the Sunnyslope High School District. Near Royal Palms park. Modern kitchen features a breakfast area, breakfast bar, custom cabinets, quartz countertops, walk in pantry, built in refrigerator, double wall ovens and under cabinet lighting . Formal living and dining rooms. Spacious Family Room with original stone fireplace. Luxurious Master bedroom with 2 walk-in closets and full bath features custom floating cabinetry, vanity with double sinks, g"
"Don't miss the opportunity to live in this hidden gem with million dollar views! This neighborhood is so nice and welcoming! I love this centrally located area. Home features an updated kitchen with great cabinet choices and updated flooring throughout. All appliances included. Gas cooking!! Inside laundry is located just off of carport. Extra storage at end of carport. Call to see this fantastic home today!" 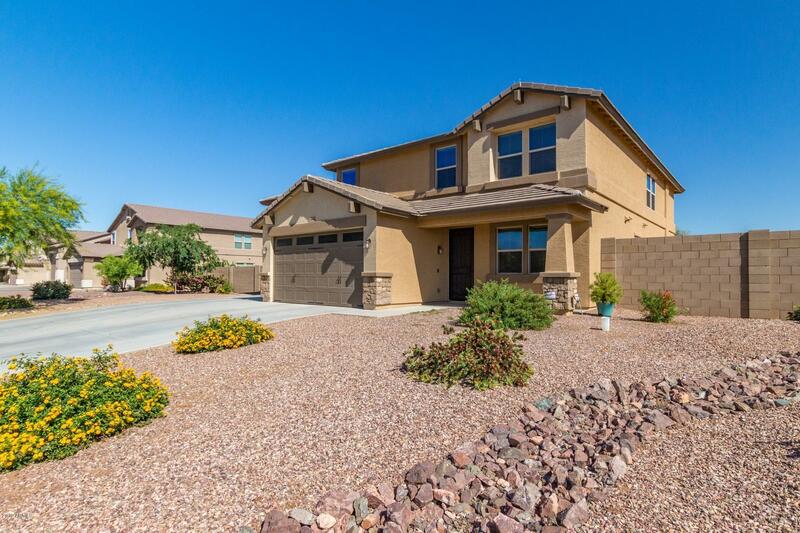 "Highly desirable Desert Ridge single story 3 bedroom, 2.5 bath home with den. Very well appointed, meticulously maintained. Neutral colors, custom window treatments, upgraded finishes throughout. Larger quiet corner lot with lush landscaping, N/S exposure. Amazing pool with waterfall feature, covered patio, travertine pavers with turf, and a built in BBQ and bar area make an inviting space for entertaining or relaxing. Open design kitchen with granite counter tops, immaculate stainless steel gas"
"BEAUTIFUL HIHG UPGRADE PENTHOUSE!!! LOCATED NEXT TO THE WILLO HISTORIC DISTRICT & ACROSS THE STREET FROM THE HEARD MUSEUM. 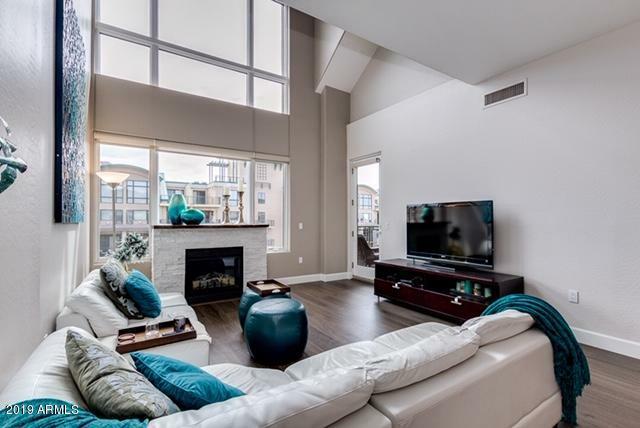 TAPESTRY ON CENTRAL HAS A PROPERTY MANAGER, FITNESS CENTER, CINEMA ROOM, CLUBHOUSE, TWO UNDERGROUND ASSIGNED PARKING SPOTS, SALT WATER POOL AND SPA. KITCHEN HAS PROFESSIONAL STAINLESS APPLIANCES, GORGEOUS BACKSPLASH AND GRANITE COUNTERTOPS. OPEN, LOFT STYLE MASTER BEDROOM WITH SITING AREA THAT CAN BE USED FOR AN OFFICE, ENTERTAINMENT OR RELAXATION. CUSTOM WINDOW TREATMENTS "
"Welcome home to amazing views in all directions! Access to miles of riding trails, bordering thousands of preserve acres. This custom Territorial home on over 1.5 acres comes complete with 3 custom covered stalls, 40' x 78' back yard with chainlink arena enclosure. 15' wide RV gate, 12'x8' horse washing rack and pad, 7'x6' shed, 8.5' long hitching post, 16'x19' kennel/livestock pen w/ lots of shade. In addition, it has a 17'x15' steel tack room with water & electric. The Circular Drive can hand"
"What a gorgeous home with an amazing yard. This house has many upgrades and improvements along with a 2 car garage w 220 outlet, window ac unit,, plus wifi enabled garage door ! RV gate, AC is only about a year old, Newer hot water heater, newer efficient front windows, Backyard is a paradise with multiple assortment of fruit trees, New stove and microwave in Kitchen,..Community has heated pool, spa, tennis courts, playground, clubhouse.. the list goes on. Easy to see!" "The interior of this spectacular Richmond American Home is immaculate and features a spacious living area. 3 bedrooms, 2 baths and formal dining room; perfect for your family gatherings, or just relaxing! Add in the endless designer touches throughout and you'll agree that this home is a special one! You'll enjoy cooking in your gourmet kitchen featuring gorgeous rich colored granite counters, large island, upgraded cabinets and appliances. The resort like yard with pool, and putting green is p"
"Bring your toys, boats and the biggest RV you can find!! You will not be disappointed! How many homes can you find in this price point with a DRIVE-THRU massive 19'6 x 47' RV ''Supergarage''? 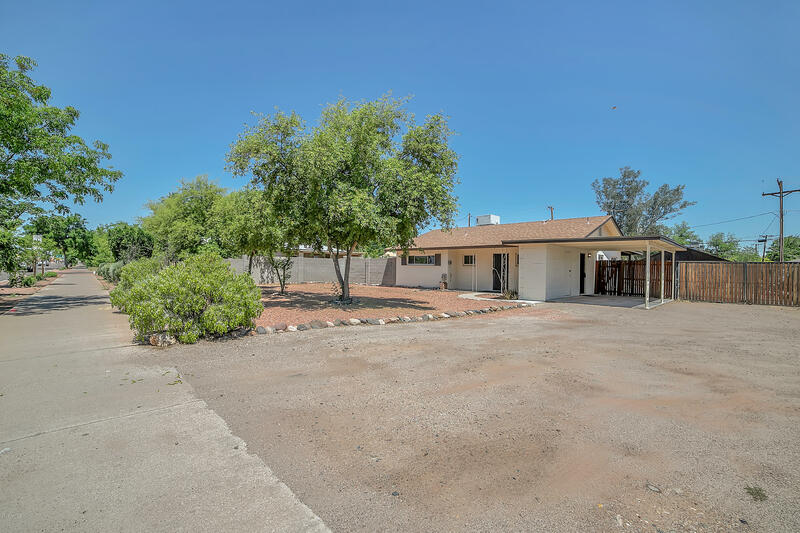 All this on more than an half acre corner lot with RV gate! In addition, this home also features 4 large bedrooms (you can actually put king beds in all the rooms) - with the MASTER suite downstairs... complete with it's own large private bath and spacious walk-in closet! HUGE open floorplan - the best for"
"PRIVATE, beautifully maintained home is priced to sell! This single-level beauty has been lovingly cared for and thoughtfully updated through the years by its longtime owner. Move-In Ready! 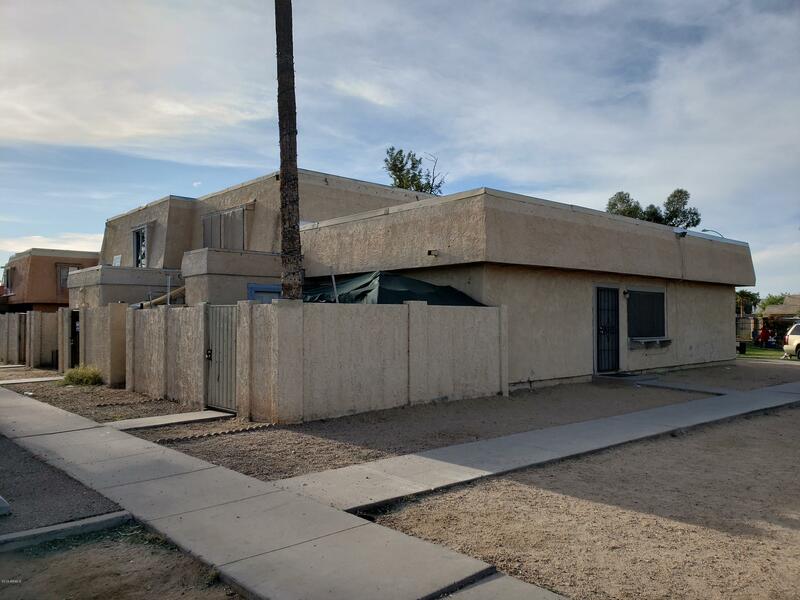 The expensive tasks are done: completely remodeled kitchen with double oven & lots of cabinets; amazing master bath transformation with high-end materials & jetted soaking tub; beautifully updated hall bathroom; newer roof & fresh exterior paint. 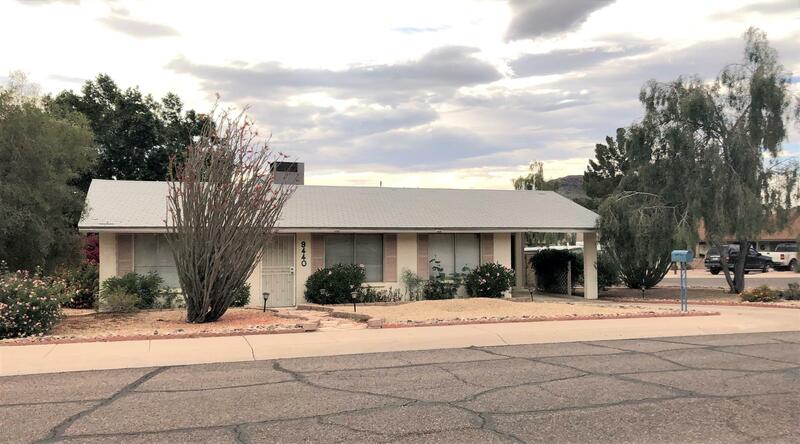 The private corner lot is elevated above the rear neighbor and "
"No HOA, Ready to move inCharming Family home close to three Deer Valley schools. Home feels large with vaulted ceilings in great room. New kitchen (2019) with pantry. 4 bedrooms and 3 baths. New carpet upstairs in 2014. New 12mm Laminate flooring downstairs in 2016. All three bathrooms updated in 2015-2016. New pool pump in 2010. New A/C in 2012. New tile roof in 2012. Also a new covered back patio in 2016. Plus a large Sparkling pool with basketball hoop!! Mature landscaping." "Charming property located on one of the premier streets in The Coronado Historic District. Original 1925 architecture , practically new build from the slab, 3bed, 2bath in superior condition and upgrades. Near downtown and close to everything!" "Lovely home ready for it's new owner! 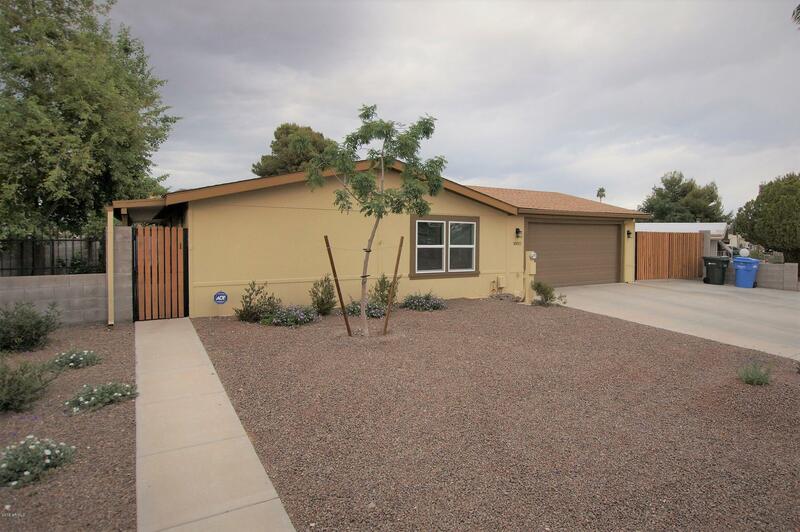 This 1684 square foot 4 bedroom, 2 bath home with a pool is close to shopping and freeways. Roof is only 2 years old, water heater is 3 years old, and insulation was blown in 3 years ago. Pool pump is less than 1 year old, and back yard is very low maintenance. Grab this one before it's gone!" "After many years of being alone, I have realized it is time to move on and find new love. I am a single family home, very attractive. Do not let the grey exterior fool you, I have plenty of gas appliances left for your cooking needs. I am complete with a new black roof, grey floors, new doors, windows, AC and much more. I feature a large back yard so we may entertain our guests complete with storage and a patio. 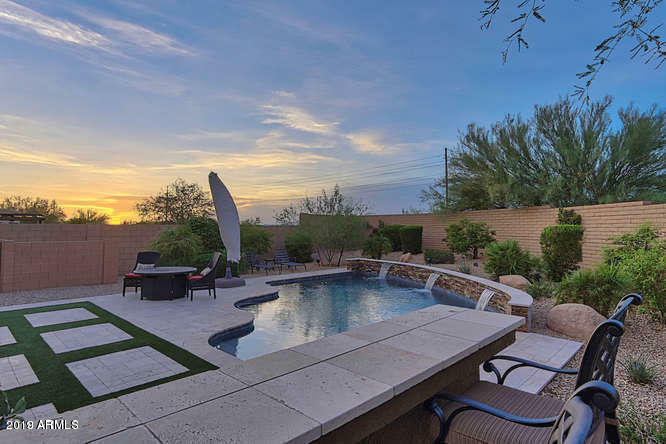 I seek either another single or perhaps a new family, I am willing to explore other "
"Introducing the Arris, Incredible brownstone residences in the heart of Phoenix. The private residence offers 5224 sf of luxury living, soaring ceilings, mulitiple fantastic outdoor spaces including 2 amazing rooftop terraces. Unmatched construction quality including masonry and concrete construction. Enter from the charming entry courtyard into the large foyer and office or enter directly from the private, attached 2 car garage. Gracious living spaces on each floor, all easily accessed with a l"
"Stunning 6 bedroom home nestled in the gated community of Dobbins Creek. 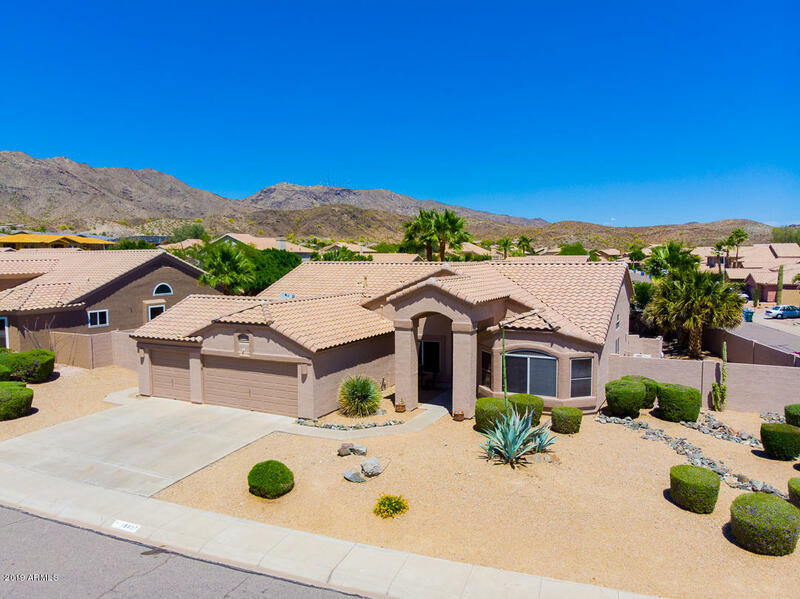 This community features mature trees, a large park and is located within minutes of South Mountain Park and its 51 miles of trails. 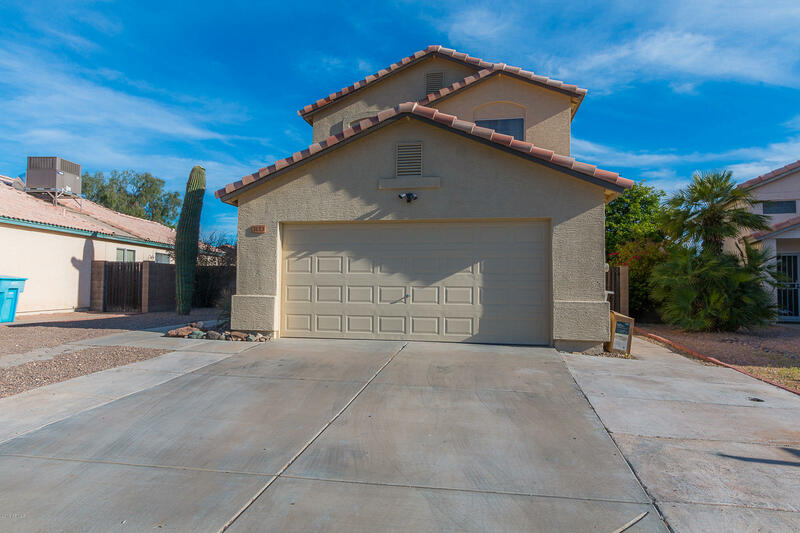 You will also love the close proximity to downtown Phoenix, Sky Harbor and numerous freeways. As you approach the home you will notice the new exterior paint, beautiful front landscaping and the ample parking provided. Upon entering the home, you will appreciate the tile floors w/ mosaic, neutr"
"On a cul-de-sac with a large back yard. Major remodel in 2019: roof, interior paint, kitchen cabinets, granite countertops, stainless appliances, water heater, vanities, toilets, garage door and motor. New carpet in bedrooms, loft and stairs, as well as new front fence and gate.One of the largest lots in the neighborhood on a long cul-de-sac. The downstairs master bath has a walk-in closet." "Rare single level 3 bedrrom, 2 bathroom available with a long term tenant. Rent is currently $800 but has the potential of $1,000 a month. Rare inside laundry. 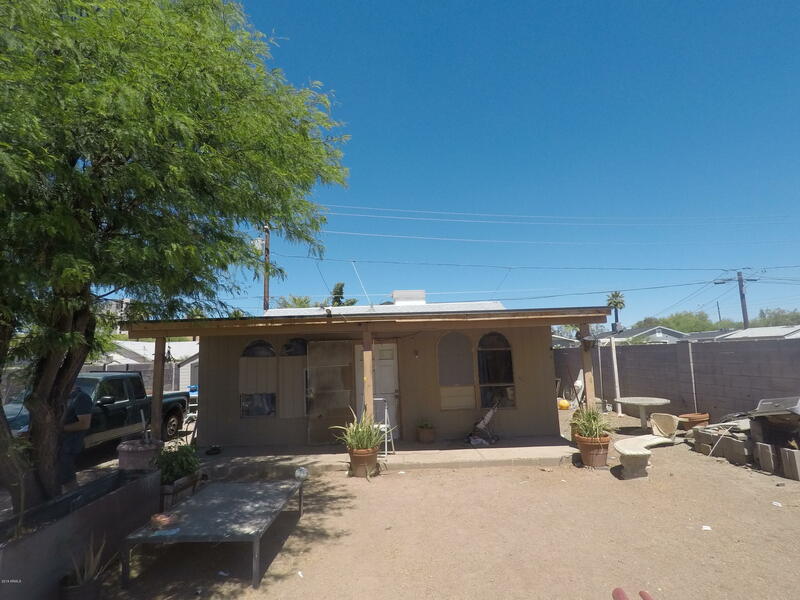 Extreme value for the location being a 3 bed 2 bath under $100,000! Do not disturb tenants. HOA includes water, sewer, garbage, and two community swimming pools. Owner/Agent"
"R3 Investor opportunity - CASH ONLY - total rehab or take advantage of R3 Multiple Family to buld new for maximum income potential. Now clean title. Do not disturb occupant - appointment only!" "Very well taken care townhome"
"Check out this huge lot, and great home ready for endless possibilities. Block detached garage in rear of house. Remolded bathroom, large bedrooms, gas stove top, new carpet and paint. RV gate with over a 16,000 square foot lot. The home is well taken care of, with new windows and roof. 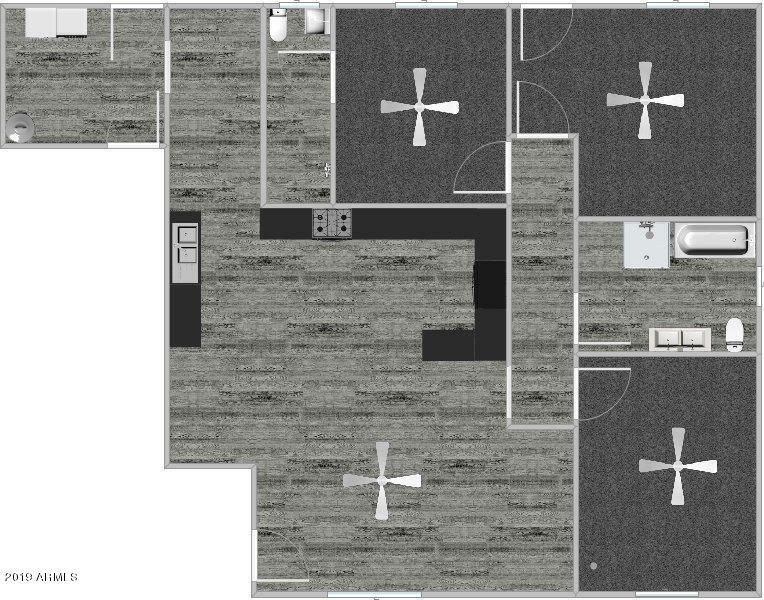 Zoned for Multi family, with so many options!" 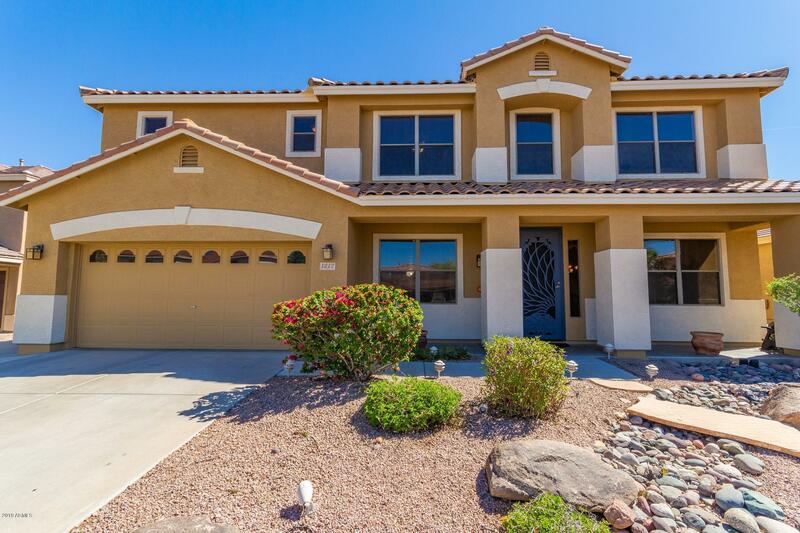 "Updated Ahwatukee home a short walk from mountain trails. Granite counter tops in kitchen and both bathrooms. 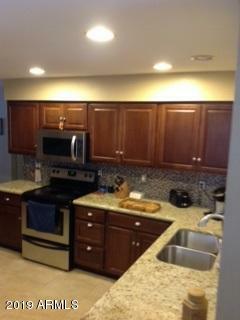 Mosaic tile backsplash, cognac cabinets, stainless steel appliances. Ceiling fans, 20'' porcelain tile, designer paint, marble fireplace. Travertine walk-in shower, New roof and dual pane windows, 14 SEER AC, insulation was topped off. Dual gates along with extra parking cement pad. Two car garage boasts cabinets and shelving for storage. Washer, Dryer, Soft Water Softner, RO Syste"
"Location! Location! Location! 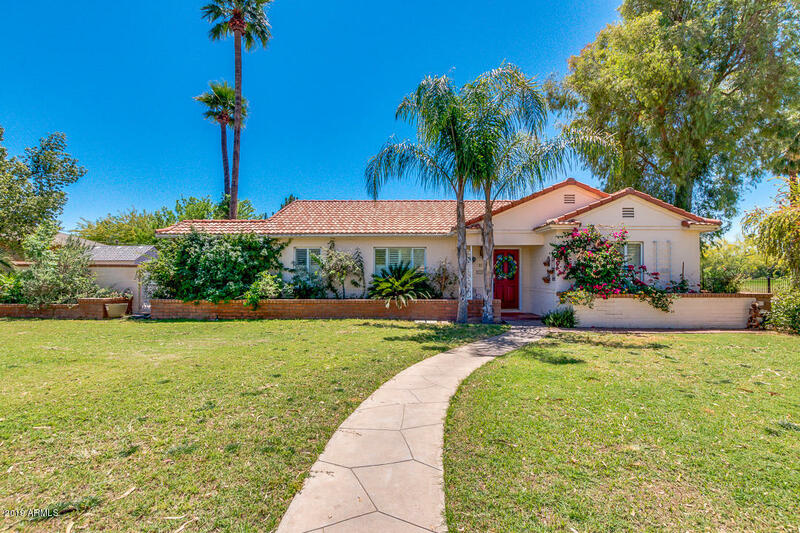 This charming tastefully updated Encanto home is perfect for professionals or families. 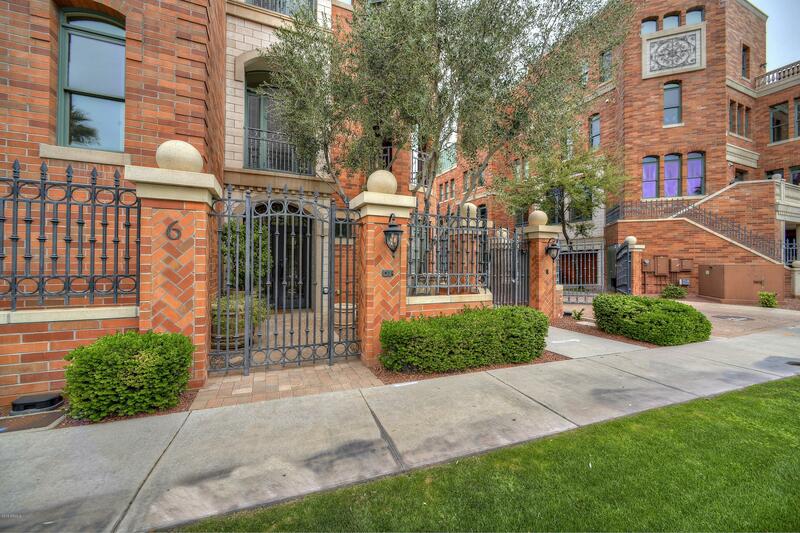 Nestled in the heart of Phoenix's highly desired historic district in a truly magical location! 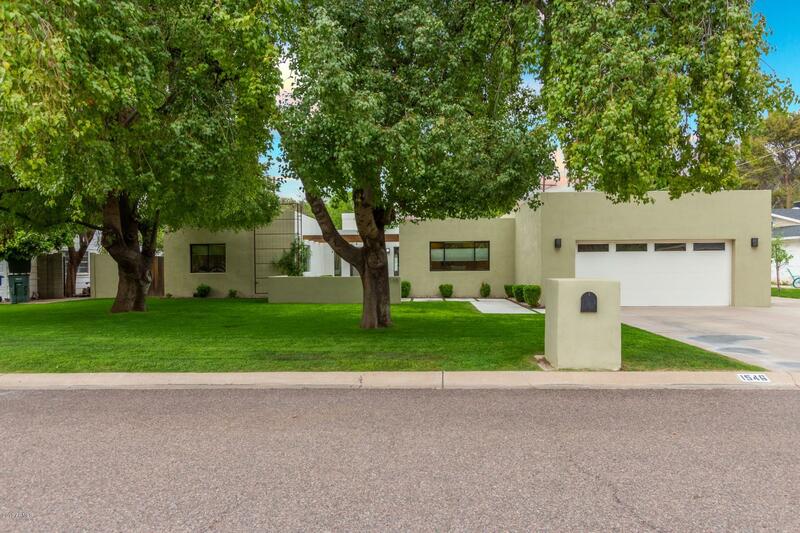 The spacious & private 1/4+ acre corner lot sides the Encanto Golf Course. With over 3,000sf of livable space there's plenty of room to unwind & relax. The delightful main home is 2,576sf w/handsome wood floors & tile t/o (no carpet! ), 3BR/2.5BA + an extra room that could easily be tur"
"Beautiful New Remodel in a Fantastic Location. 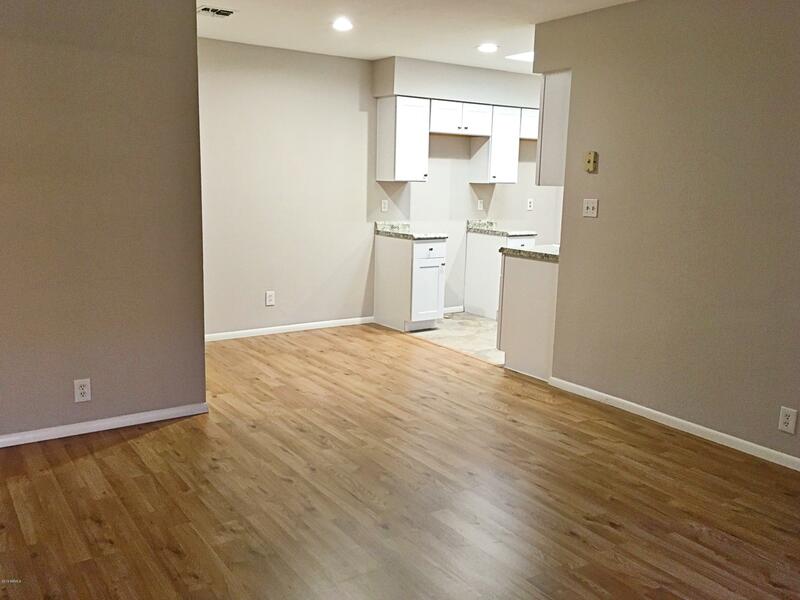 New everything throughout this 2 bed, 2 bath unit. New laminate wood floors and plush carpeting in the bedrooms. Fresh two-tone paint, new kitchen cabinets, counter tops, and seller will be installing brand new stainless steel appliances. 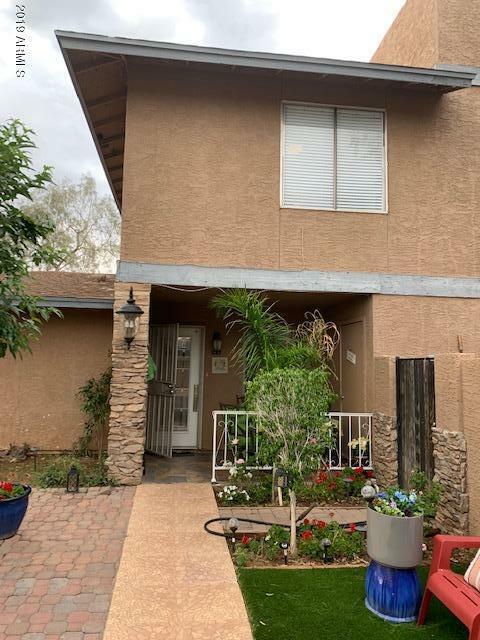 Property also features new light fixtures, ceiling fans, hot water heater, and two remodeled bathrooms.Relax in the crystal clear community pool, Enjoy a weekend BBQ, or simply unwind in the hot tub at the end of a"